This is an easy pass. UltraSeven is a skip for me, but the rest I like. Which is rather funny in a way considering UltraSeven reruns on TNT were the first ultraman series I was exposed to on tv. But it's honestly never been one of my preferred designs. Love the story and characters, but that suit itself never clicked with me. I came across this 3rd Party Star Wing Transformer figure by Iron Factory. She is supposed to be about 3.9 inches tall. 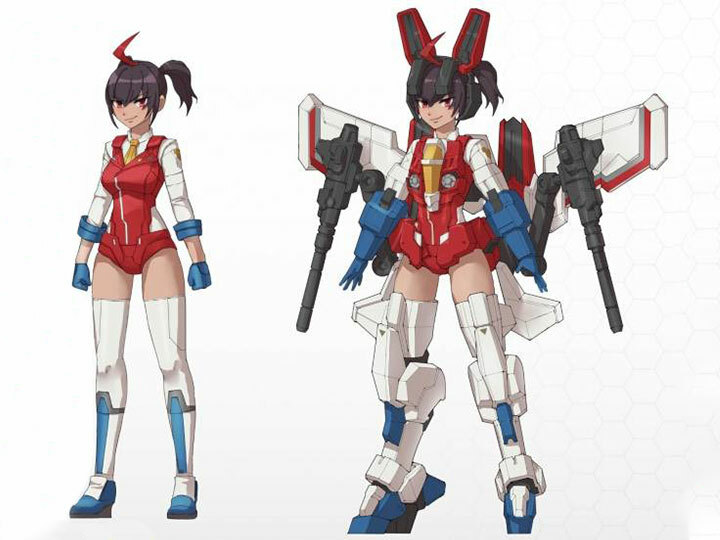 She comes as 2 separate figures one armored as a jet and the other as a human. Reminds me of the GI Joe/Transformer Arcee crossover figure. Last edited by theArchivist; 12-27-2018 at 01:50 PM..
Really digging that, look forward to seeing what else they do with that style. Though I wish the shoulder/back intakes from starscream's shoulders went up a bit higher. The non-armored figure looks a bit limited in arm articulation too Has basic leg articulation, but lacks shoulders it seems like are rotation cuts on the prototype. Great concept though and definitely has potential. 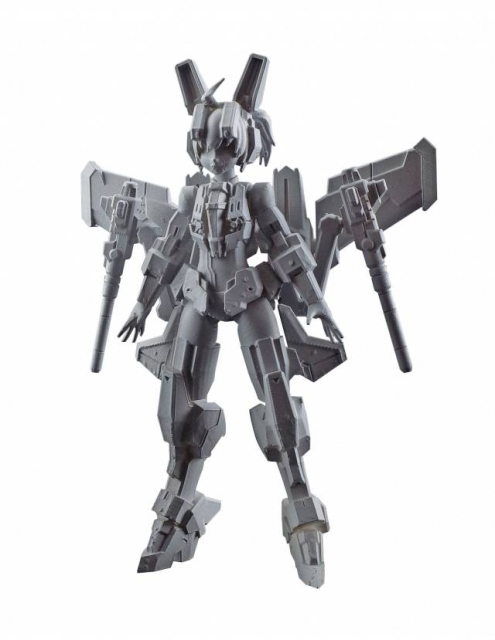 Stuff like this has done wonders for Bandai Japan with the Gundam Girls. 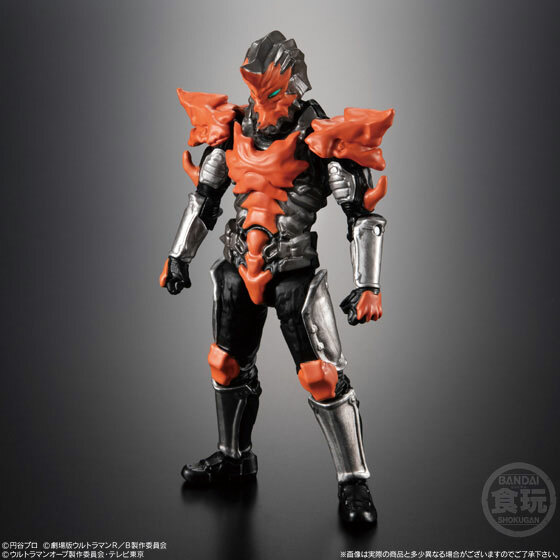 Hard to tell if the armored version has knees too on the prototype. The joints blend too much. This kind of concept mixed with 90s Ironman armor style, with a dash of the IF cutesy figures as partners would be freaking epic. 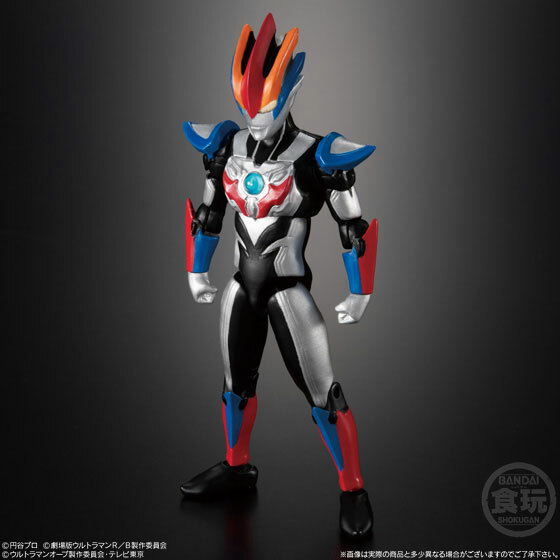 A little like more compacted versions of Ashiko and his cycle armor, but this would be fem figures with transformers like reverse power masters. A concept like this implemented with more towards Unlimits Project level of customization would be fun as heck. 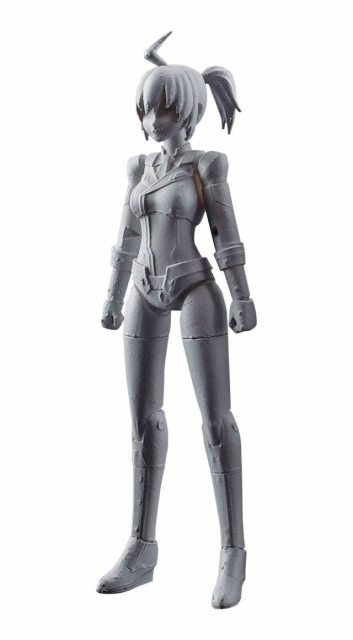 Last edited by Snowflakian; 01-04-2019 at 07:04 AM..
[QUOTE=theArchivist;780687]I came across a figure using the SHODO form factor in the Super Min Pla line for a character named Gridman. Can't find anywhere it is decent priced so will have to pass on it. 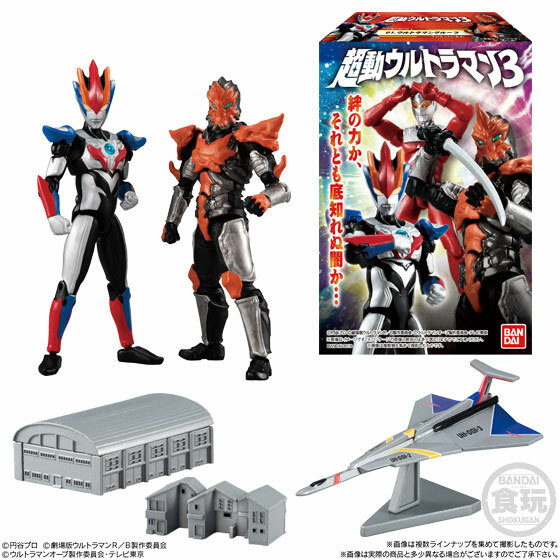 They have another one coming out next year as a Premium Bandai exclusive. So this this is NOT a SHODO figure. It is much taller. Maybe about 5" and comes as a kit you have to put together. Yup. 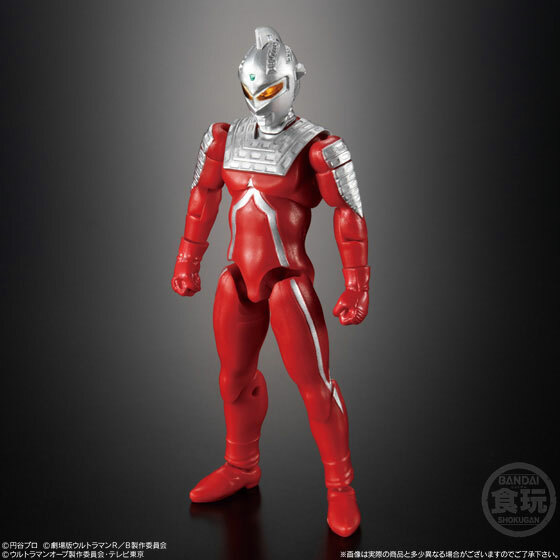 But bandai japan has some of the rights, and does an Ultraman Shodo style line, so it's possible for later. Right now, the rights reach is a little complicated alongside how high demand it became. Especially with as well as the series did, and how it revitalized interest into that brand for Tsuburaya. I also wouldn't dismiss the potential of a live action team up with Ultraman too, as Tsuburaya is looking into taking more properties worldwide, from Ultraman, to Mirrorman, and the rest of their Library. So I'd expect the Ultraman shodo offshoot to cover those too. 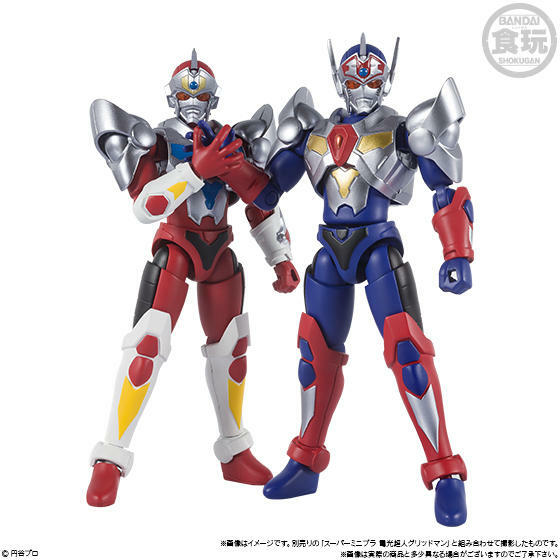 But more accurately anyway, most Tsuburaya characters are only randomly to human sized. Most, for them to be 1:18th scale, they'd have to actually be about the size of a small child or the general over-sized figures type size. Except for the upcoming Ultraman Netflix series where he's a human sized armored hero. Though many are also variable in size per needs of the crisis they deal with too. Besides the upcoming netflix and randomly some aliens, the only normally human sized is Mirrorman. Last edited by Snowflakian; 01-24-2019 at 01:58 AM.. 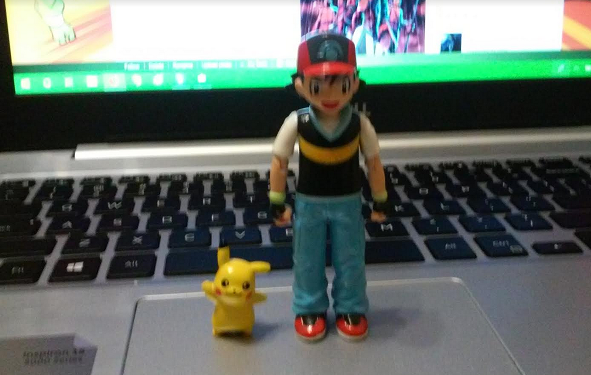 Finally got something that I've been looking for for probably about 10 years: Subarudo Ash Ketchum/Satoshi! I got the Dawn figure a long time ago but never could find an Ash. I finally spotted one on eBay and paid a but more than I wanted but I needed to go for it! It's finally an Ash I KNOW fits this scale rather than those ones I keep saying say 4" and turn out to be taller than anything in scale. Sadly his only articulation are shoulders and elbows :| Not even neck! I think Dawn had quite a bit more? I'll have to find her again. Definitely going to have to get Armored Mewtwo. Smart timing too to go alongside the Pikachu movie hype. Really hoping the Ultraman version of shodo will do the Netflix show version too. 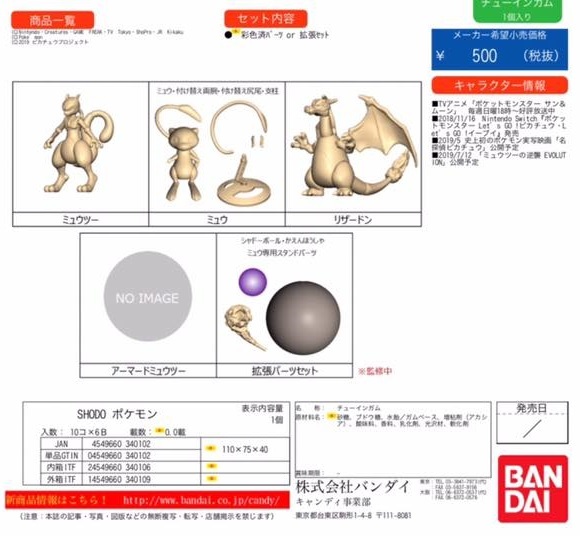 We do have pictures of Charizard and Mew in plastic now. They look good, especially Charizard with a nice amount of pictures that give a good idea of how articulated it is. This just keeps getting more exciting. We might finally get an entire team! Last edited by domu; 03-19-2019 at 06:20 PM..
We got all of the Lupinrangers and Patrangers including almost all power ups and even the enemy trooper. I hope we get at least that for RyuSoulger. I'm a sucker for knights and I really like the pawn themed trooper. 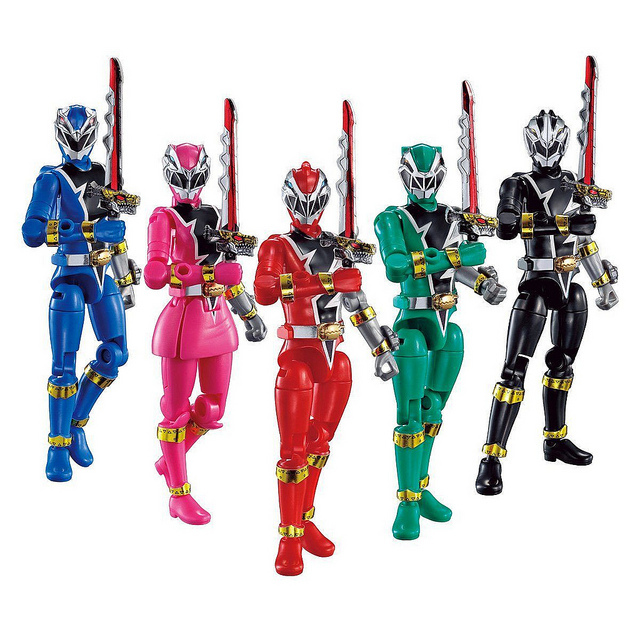 I guess I was still sad that we got so few Uchu Sentai Kyuranger figures. Same. Kyuranger had a lot of great designs, but they only made the Reds, which has been a problem for years. Thankfully, the guys in charge of these lines listen to people's complaints about the missing rangers. If they ever do a YU-DO Chronicles line, I bet Kyuranger is high on the list to make the rest of the rangers. Though now that I've said that, I dream of YU-DO Gokaigers, Go-Busters, and ToQgers. Oh, and SO-DO Chronicles is making Kamen Rider Den-O next. All 4 of the base forms. Also looks like both RyuSoulger and especially Den-O have more paint than normal, which is nice. Cost saving on form armors and tooling helps tons in that regard. Den-O greatly benefits from that. Though the original toy run didn't skimp on the paint either much for the candy toy line. Shared much of that same gimmick too in a different way. Though I only have the original Zeronos of that run to compare. 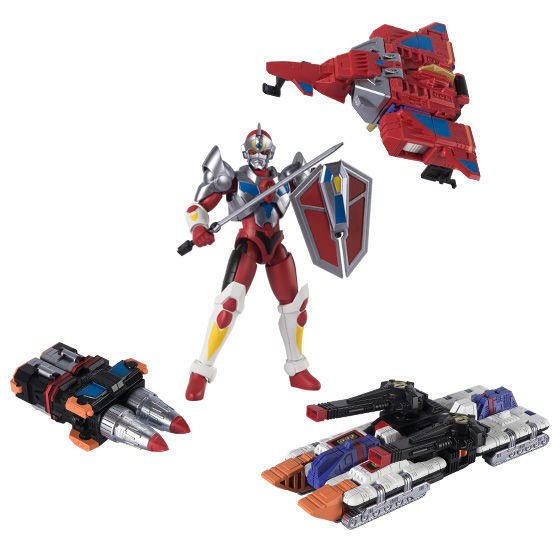 Up until Lupin/Patren the general thought was to focus on mecha with the figures only getting Red and the extra ranger. Which was the norm all the way back with Geki too. 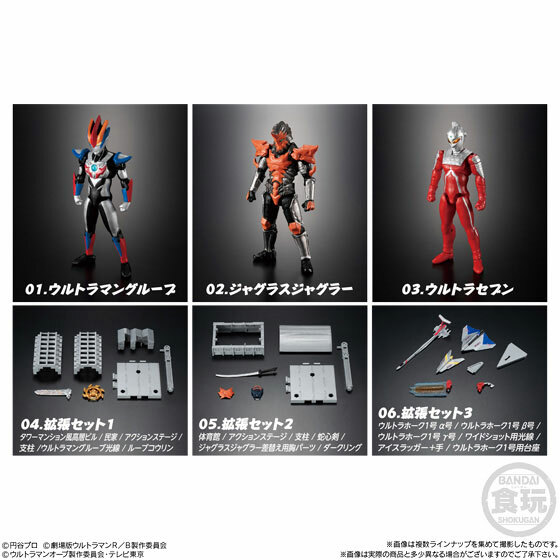 Roughly around Geki is when they started implementing the mecha compatible to figures stuff too. As of Lupin/Patren forward though, they are doing more full teams if the sales hold for them. The market share has been increasing, and the toy budgets in general have gotten better and easier to handle now thanks to demand increasing as well. Moving overstock isn't as much of a problem as it once was either. Sodo, Yudo, and Shodo all share funding from some of the same areas though, including Unlimits Project and Aqua Fighters, and they are pretty generous with minimal care for returns as long as it can break even and there's an audience that enjoys it. The scaling down for Yudo helped too. Used to be that sentai candy figures were slightly bigger. Yu-Do chronicle may or may not become a thing, but I know Shodo Sentai is something that keeps coming up. Last edited by Snowflakian; 03-23-2019 at 05:20 PM..
Also, at the bottom we have more teases. Last edited by Blade Raider; 03-25-2019 at 06:06 PM.. Loved the new sculpts, but the missing paint applications are annoying. And this black Revolcane... ugh. It's still a little better on the wristbands because the bands are now part of the arms and not the hands so only have to custom paint them once. Still, should've been paint. At the very least complete the metallic lavender. That's the hardest to do myself. 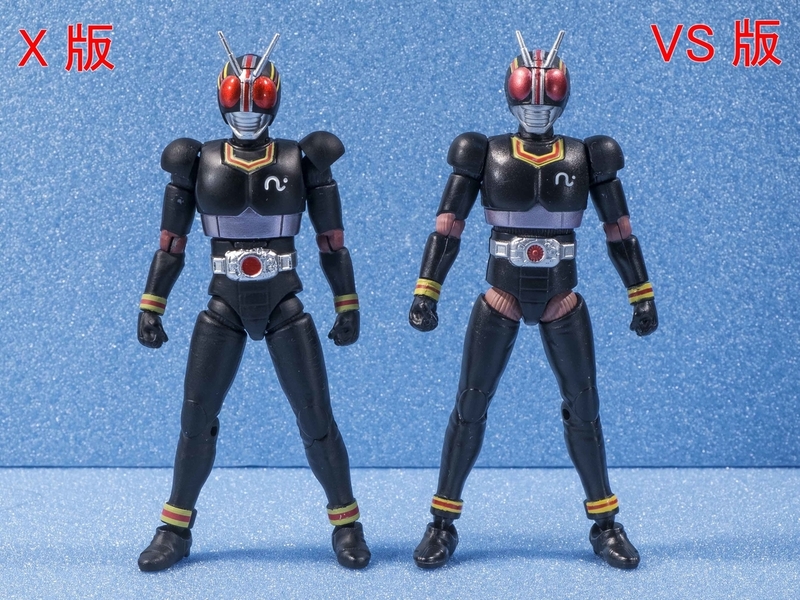 Also means Black and RX can swap hands now to, something the blog calls out. So I think I found the culprit as to why the Dragonball Shodo products are taking a hiatus. Search "Dragon Ball Super 5-Inch Action Figure Wave 1 Set". Saw the Initial photos from Toy Fair and was confused looking at the sculpt and engineering, not matching to any of the roughly 1:12 stuff Like Figuarts, Figuarise, or Stars. 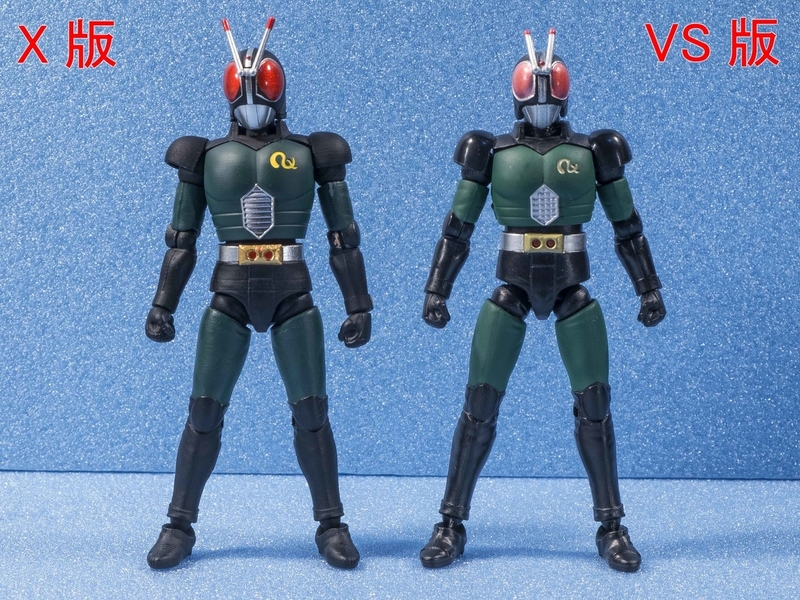 Apparently they must think there is still a market for the SAGA Kamen Rider scale they tried a few years ago. Wha tmight be fortunate is that Broly is clearly out of scale with Goku and Vegeta, but if truly around 5 inch then that would make him roughly the size of Hybrid Broly. I guess we can finally get a updated 1:18 scale Broly now. Who knows, this may've been their actual plan here, figuring that the past Shodo Broly's were too Small.